Centers of early development, appeared in Russia recently. Every year their popularity grows. This is connected not only with the lack of places in public pre-school educational institutions. Many parents prefer the non-state educational centers because they provide a choice of teaching methods, the schedule of classes, information, etc. Before you open the centre of early development, to determine whether this institution to take children for a day or two to three hours. Depends on the number of certificates and permits, which have to obtain in a variety of instances. In order to open an early learning center, sign up as an individual entrepreneur. This can be done in the territorial Inspectorate of the Federal tax service. In Moscow, it is located at Marching travel, possession 3. For more information on the schedule and required documents refer to the website http://www.nalog.ru/. In the line "type of activity" specify "Preschool education (preceding the initial General education)". 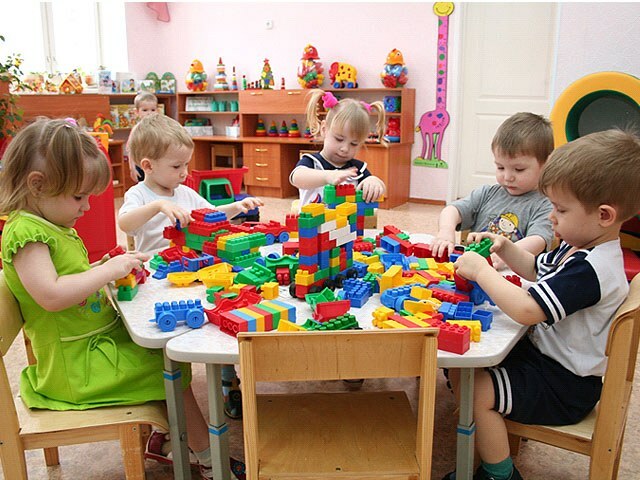 If teaching activities do not involve the finding of the child in the early learning center more than three hours, if at the end there will be no class certification and issuance of certificates, diplomas, licenses are necessary. In all other cases you will have to prove their competence in License chamber, giving it to the staff education and training programs. Simultaneously with the receipt of permission on individual entrepreneurial activity engaged in the search of the premises. The early learning center can be organized in the apartment. But only if the children will not be there the whole day. If you are planning is such an institution, you will have to obtain permission from the State sanitary and epidemiological service (SES) and the State fire supervision, included in the structure of the Ministry. Make a business plan, which list all of the costs. Include salaries of teachers, purchase of textbooks, furniture, equipment, repair costs and rent, advertising. If you decide to rent non-residential premises, start with a small square footage. Two rooms, one 10-15 sq. m 20-15 sq. m. the other would be enough. The first will serve as a locker room, and the second intended for lessons with teachers. Prepare a contract for the provision of services that you'll make with the parents of the pupils. Specify time of sessions, training programs, additional terms and conditions. Purchase manuals, furniture, toys. Do not have to spend money on new things. Call a nearby kindergartens. It can store quite suitable tables and chairs that can be purchased very inexpensively. And toys your friends whose children are already grown. So your educational centre will be provided with all necessary with a minimum of cost. Take care of advertising the centre's early development. Start with the usual posters placed on Bulletin boards in places of a congestion of people. Best of all, if there are hospitals, schools, kindergartens. There are about mothers with small children who would be interested in your offer.